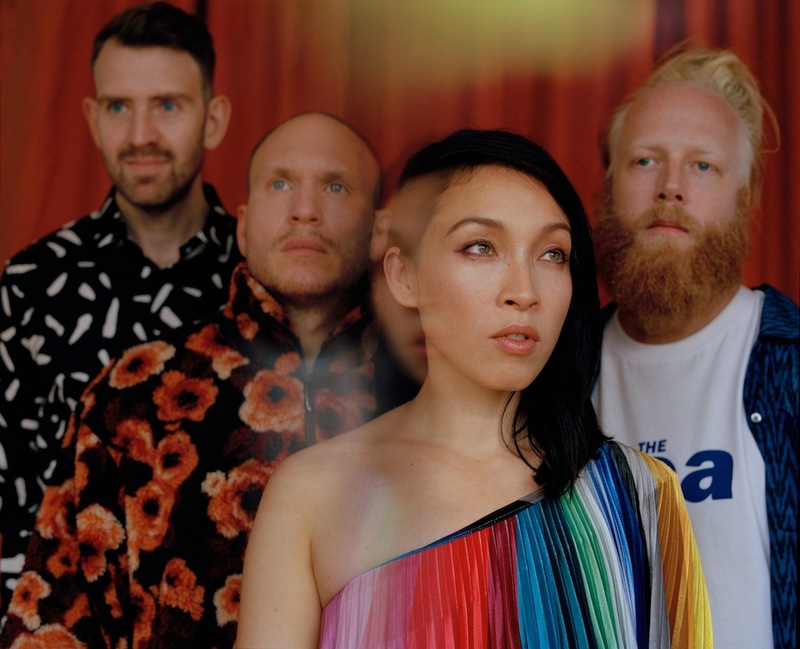 Little Dragon have signed to Ninja Tune, with a new EP incoming. The group are set to end 2018 with a band, confirming plans for a huge London show alongside fresh material. Now part of the Ninja Tune family, Little Dragon will release new EP 'Lover Chanting' on November 9th. Two new songs are online now - check both out below. Little Dragon will hit London's Printworks venue on November 2nd.